Free Gear OFRF replacement glass. 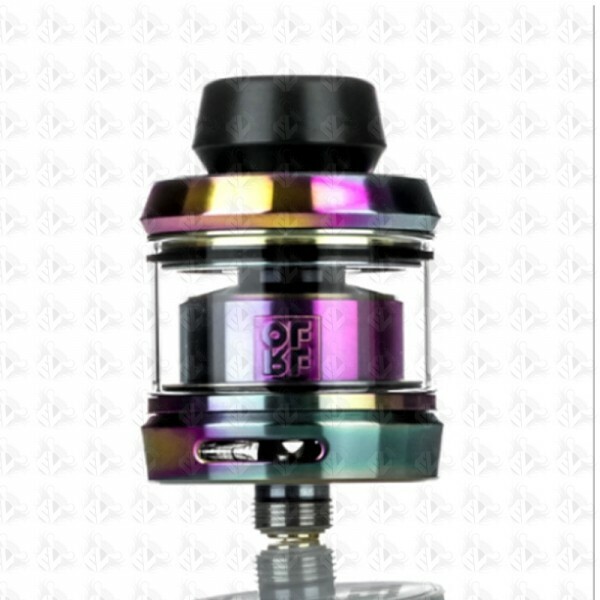 The Gear RTA by OFRF is an extremely beautiful rebuildable tank atomizer with a Solid design with simplicity in mind, featuring a post-less build deck suitable for single coil builds and can accommodate clockwise and counter clockwise perfornace coils with its four oversized flat head top mounted screws. 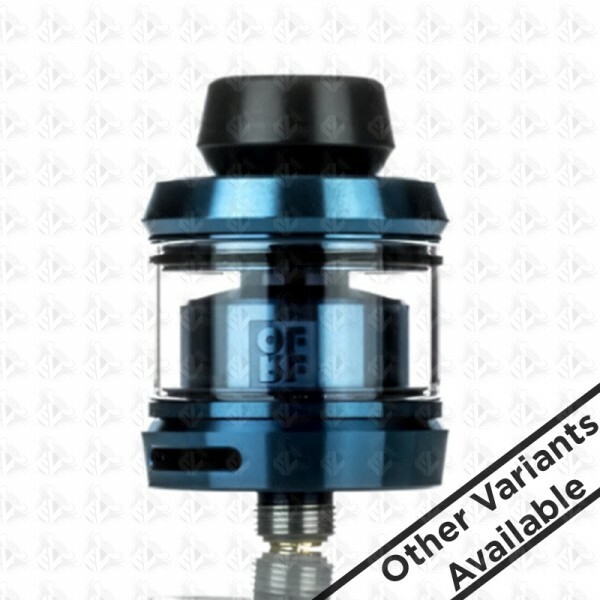 The OFRF Gear rta is an exquisitely designed rebuildable tank atomizer with a compact design and a simply designed post-less build deck.single coil builds and can accommodate clockwise and counter clockwise performance coils with its four top mounted flat head screw secured terminals. Each Flathead screw features an over-sized notch and is designed for quick and simple installation. 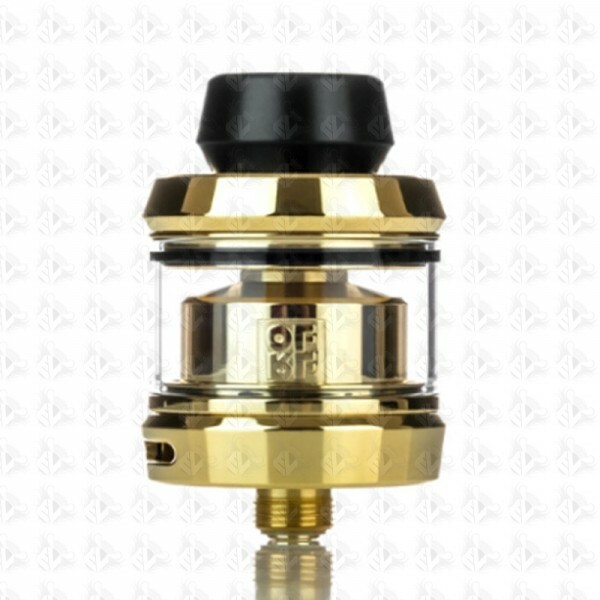 The build deck of this RTA uses German PEEK insulation to pair with a 24K plated gold pin. 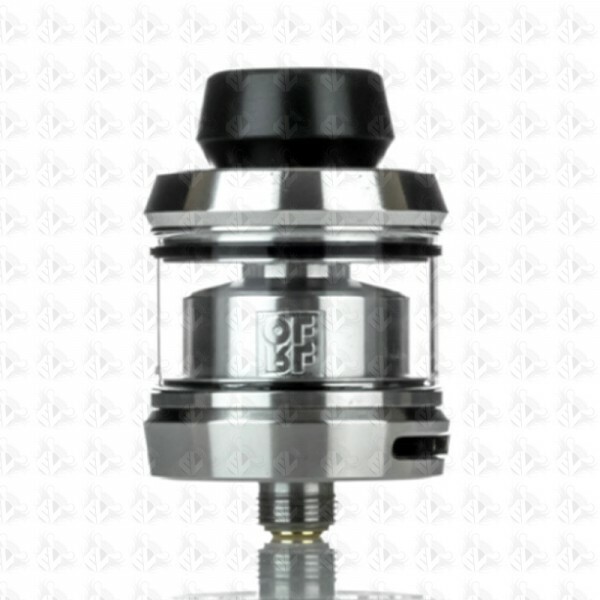 The Gear RTA has an ultra short air passage design and domed chamber that provides the most intense flavor and excellent vapor production. 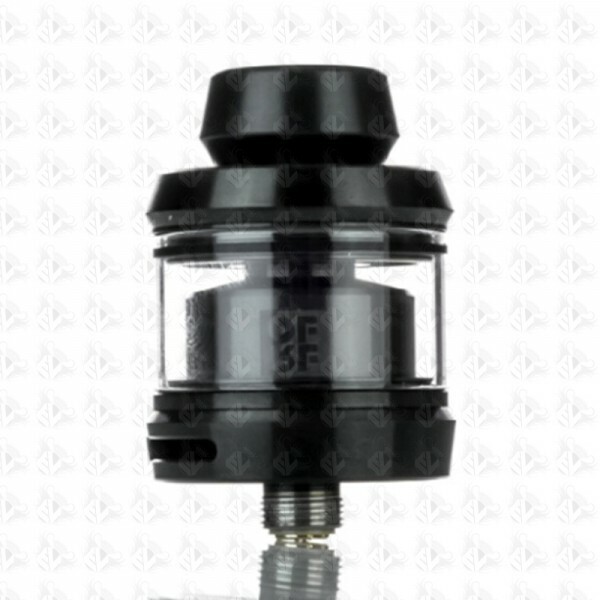 E-Liquid can be refilled through two fill ports accessible through a threaded top cap. 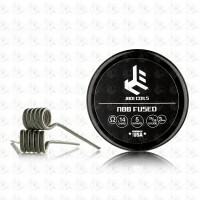 The air flow can be fully adjustable through a dual bottom air slots. 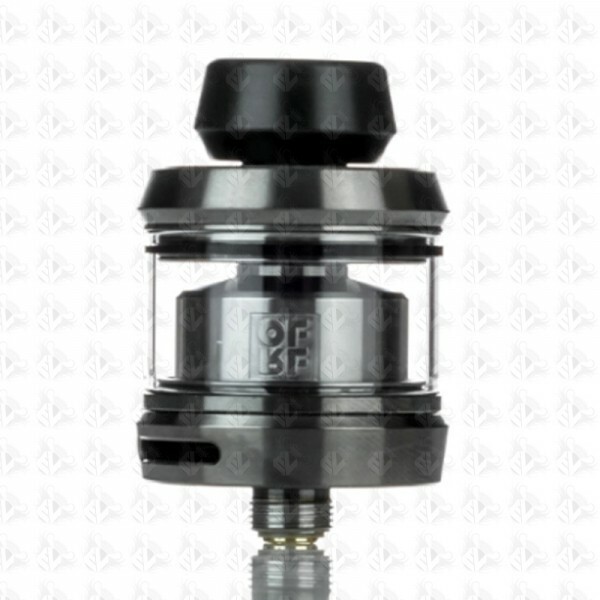 The OFRF Gear comes with a 510 black frosted PC wide bore drip tip and a regular 510 PCM drip tip. 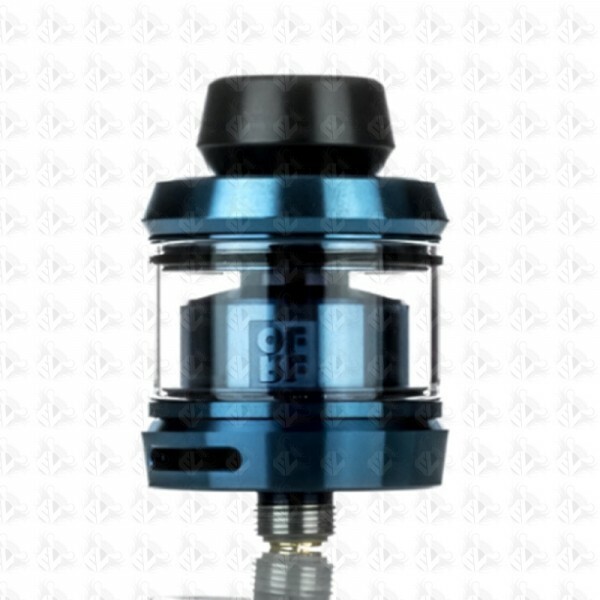 The OFRF Gear 24mm RTA is an amazing rebuildable atomizer built with simplicity and excellence in a portable package. Please note: The packaging for this product states that it comes with a spare glass tube. 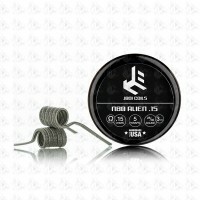 due to legislation within the UK this product does not come with any spare glass.